The government announced Wednesday a 10-year, $40 billion National Housing Strategy aimed at improving housing affordability for Canadians. The National Housing Strategy is aimed at helping Canada’s most vulnerable citizens meet their housing needs. The national plan, which is the first of its kind, aims to reduce “chronic homelessness” by 50%. It also aims to remove 530,000 households from housing need; quadruple the number of federal housing units built under federal programs; repair three times as many existing units under the same programs; and protect an additional 385,000 households from losing an affordable place to live. 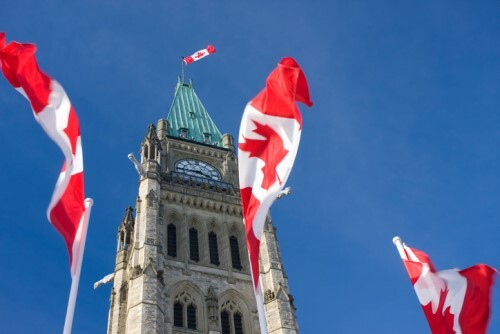 As part of the $40 billion investment, the federal government will work with provinces and territories to develop a $4 billion Canada Housing Benefit, to be launched in 2020, which will address local housing needs. The investment in the National Housing Strategy also includes; $15.9 billion for a new National Housing Co-Investment Fund, $8.6 billion for a new Canada Community Housing Initiative, $2.2 billion to reduce homelessness, $300 million to address housing needs in the north, and $241 million for research and data. I wonder sometimes where do they get these ideas from. This government should go back to school and teach grade 3. Recent changes to Mortgage regulations and qualifying rates have devastated first time home buyers and had a negative impact on housing markets ....the middle class is getting squeezed out of the market causing exactly what The Liberal Government claims is trying to prevent....very disappointing..also forcing interest rates up.... now they are spending Millions on a study?